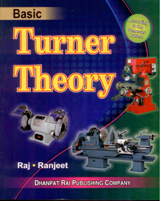 The set includes 5 books : Turner theory, Turner practical, engineering drawing mechanical, workshop calculation and science mechanical and employbility skills. 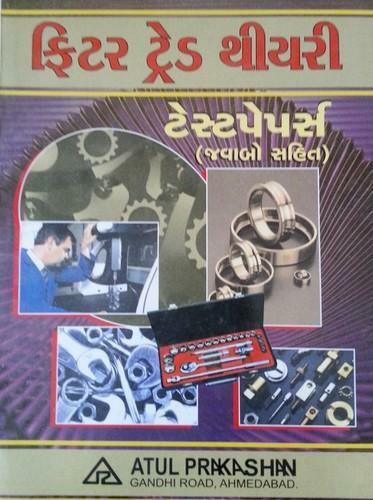 It covers the complete syllabus for 2 years as designed by dget and follows NIMI Pattern strictly. 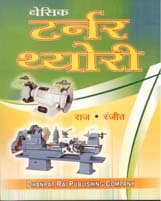 All the books include latest syllabus and are as per the latest pattern. All the books include both objective as well as subjective books.